In 1984 a programme to make ideal walking shoes had started. After repeated walking tests and muscle reaction tests, World March was launched in 1987 as genuin Walking Shoes. 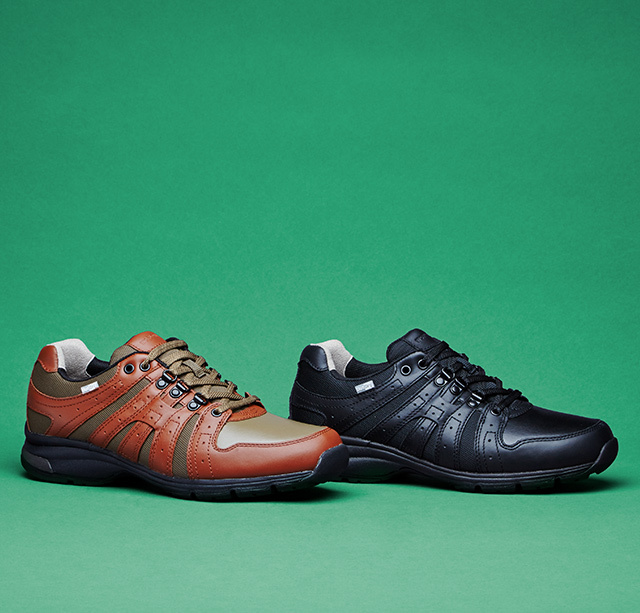 Its flagship model, 'Pride', was aproved by Japan Walking Association as their official shoes. There are many walking enthusiasts who support the brand.